Last year, I spent Father's Day in the Intensive Care Unit at the Atlantic City Trauma Center. 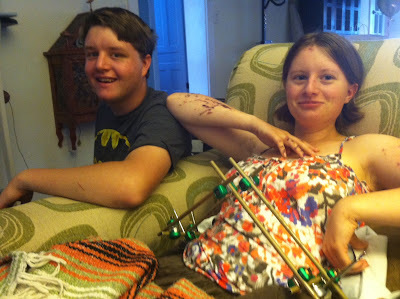 Not as a patient - my daughter, Megan, had been in one hell of a car wreck two days earlier, coming home from a movie matinee, and now here she was, with vining tubes and wires connecting her to a menagerie of medical machines. My wife, Donna, had received the call, the one parents fear most, from the State Police. Megan had driven her 1998 Buick off the highway and into several trees. 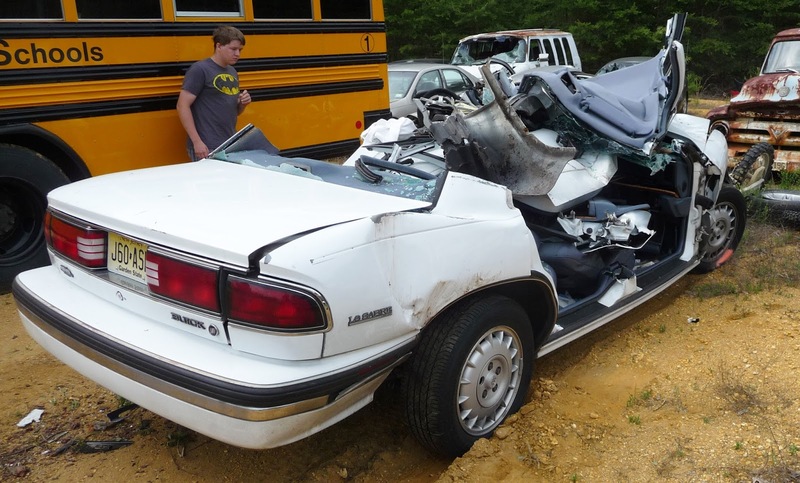 Her brother, Chris, was in the passenger seat and escaped with a mild concussion. Megan took the worst of it, broadsiding a tree right at her door. The EMTs had to cut the roof off the car to get to them. They feared she would bleed to death, and called for a helicopter to airlift her to the hospital. Chris told us while they waited, he told his sister to hold his hand, that way they would know the other one was there. Pretty heads up stuff for a 20 year old who was just in a serious wreck. My son sees the wreck he had been in days earlier. Atlantic City is an hour's drive, the longest hour of our lives. We had limited information on the kids' status, other than Megan got the worst of it. When we arrived at the ER, they wouldn't let us go back, instead escorting us to a private room. Our anxiety level was off the charts. Eventually, a trauma nurse came in and told us the news: Megan had shattered her pelvis. Donna, looking for some reassurance, said, "So it's not life threatening, then?" 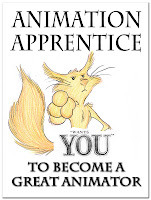 "Yes. It is." The nurse said. "For now, it is. I'd be lying if I said it wasn't." Since we didn't freak out, I guess the nurse was convinced she could let us go back to see the kids without making a scene. Megan was a bloody mess. Unconscious. Tube down her throat. Chris was awake, had some cuts and safety glass in his hair, but was astonishingly poised. He just kept asking, "How's my sister?" 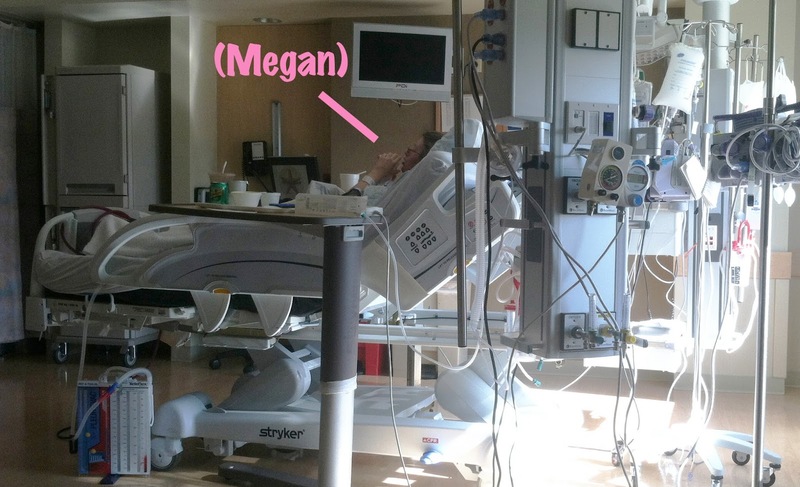 By Father's Day, two days later, Megan's condition had stabilized. Surgery was planned for the following day to reassemble her pelvis. She would have an external metal device, like a tinker toy, screwed to her hips to hold everything together for the summer. Megan called it "The X Factor". Though her legs were fine, she could not apply pressure on them or risk damaging her pelvis. She would be wheelchair bound for the summer. But the long road to recovery had begun. She would heal in time. And she was alive. The best and worst Father's Day. Megan the day she came home from the hospital, showing off her scars and her "X Factor". Puts everything in perspective. Hope your daughter is well on her way to full recovery.